Demand for Scottish farmland remains strong and continues to be better value per acre than in other parts of the UK according to the latest RICS/RAU Rural Land Market Survey. The average UK price per acre during the final six months of 2014 was 10,067, a record high for 11 months in a row. Although Scottish land prices have grown steadily over recent years, it remains significantly cheaper to purchase farmland here at an average of just 4,375 per acre. This figure also reflects the fact that a broader range of land types have been offered for sale in Scotland. According to rural experts despite the uncertainty caused by the Referendum and CAP reform, English buyers are now turning their attention to north of the border where good quality pasture land is at least 40% cheaper than the rest of the UK. "Demand will continue to hold prices up in Scotland and we remain optimistic and expect competitive bidding to continue. The firm have managed a number of successful sales resulting in English buyers sealing the deal. Farmers and those looking to invest from the South are aware what excellent value Scottish farmland represents, especially good arable land. CKD Galbraith has been instructed on and has sold some 55 agricultural properties over the past year, totalling 11,950 acres of land. During the final quarter of 2014 the firm sold around 2500 acres of prime farmland to English buyers. We are finding purchasers coming from south of the border more frequently due to the short supply of agricultural land on the open market and the high price of land in both England and Wales. English farmers are now taking a keen interest in Scottish units and are principally focussed on farms which can operate as stand-alone units with good infrastructure and fixed equipment. 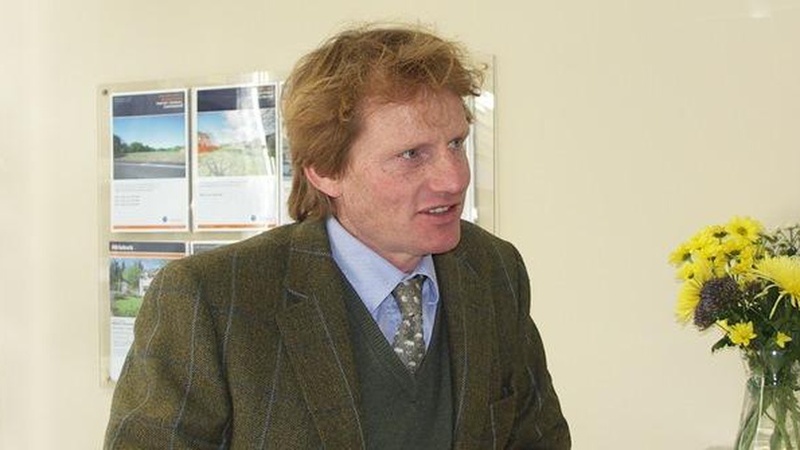 Confidence in the Scottish farm market was not dented by the Referendum in 2014 and we don't envisage the implementation of CAP review or land reform will affect the stability of land prices over the next 12 months."